Complete mainspring assembly designed for the Ruger MKII or MKIII. Mainspring components are wire EDM-cut and CNC-machined. 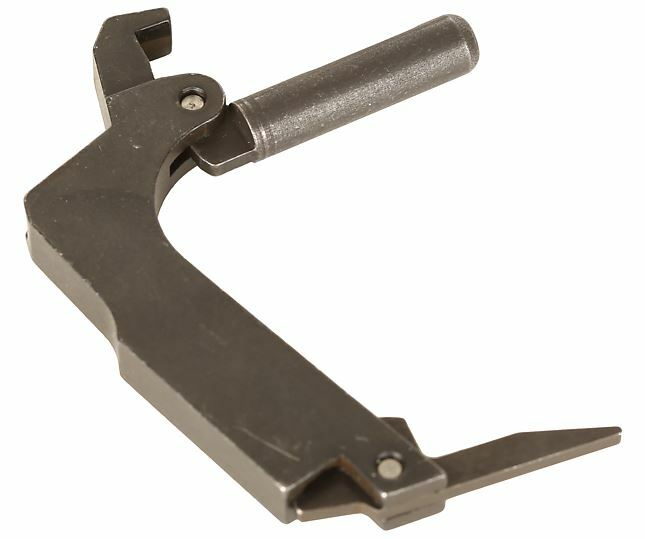 The Volquartsen mainspring does not feature the lock feature found on the Ruger factory MKIII Mainspring.